Often in Rome you feel like you’re on a movie set. Indeed, nowadays – as in the past – the city is not just a backdrop to many important art films but also the beautiful residence of many directors and actors, famous and lesser known. If you’re a cinema addict then you’ll have plenty of places to see, in addition to the traditional tourist attractions. 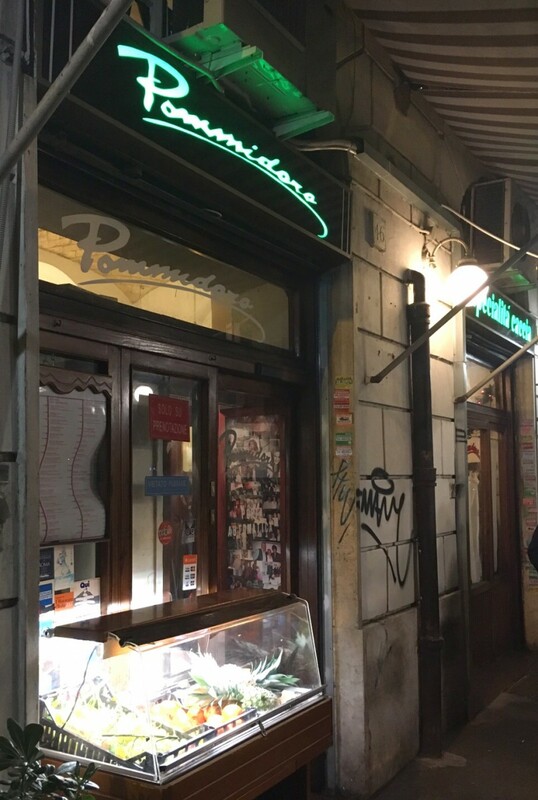 Pommidoro, for example, is one of those restaurants – preferred by many famous intellectuals and artists of the past – that you should visit: apparently the great director Pasolini had dinner here the night before he was assassinated. 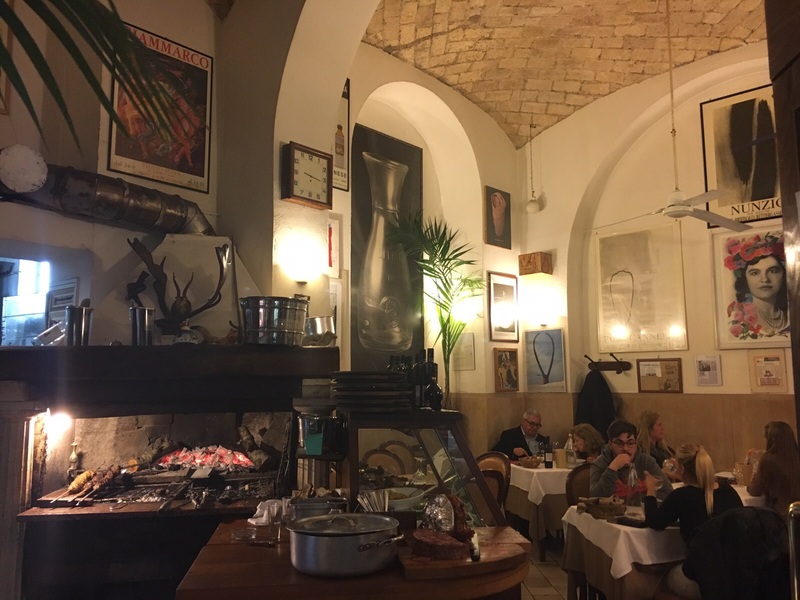 Although its name may be misleading, Pommidoro is a traditional Roman trattoria – and not a pizzeria – its menu offers a good selection of local Roman dishes from pasta alla carbonara to tripe! For the main course, I chose a dish I’ve missed so much in recent months: spaghetti alla carbonara. Although it isn’t an elaborate recipe, it is not always easy to find where it’s well done. – Did you know that the typical recipe for carbonara doesn’t have onion or cream? To prepare it takes just 3 ingredients: eggs, bacon and pecorino romano (cheese). – This one was delicious! 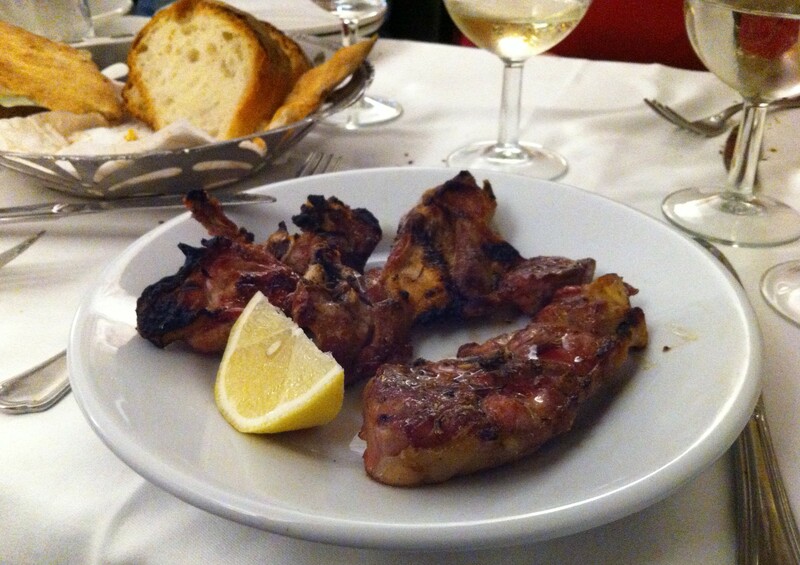 Finally I ordered another classic dish: grilled lamb. Tender and tasty. 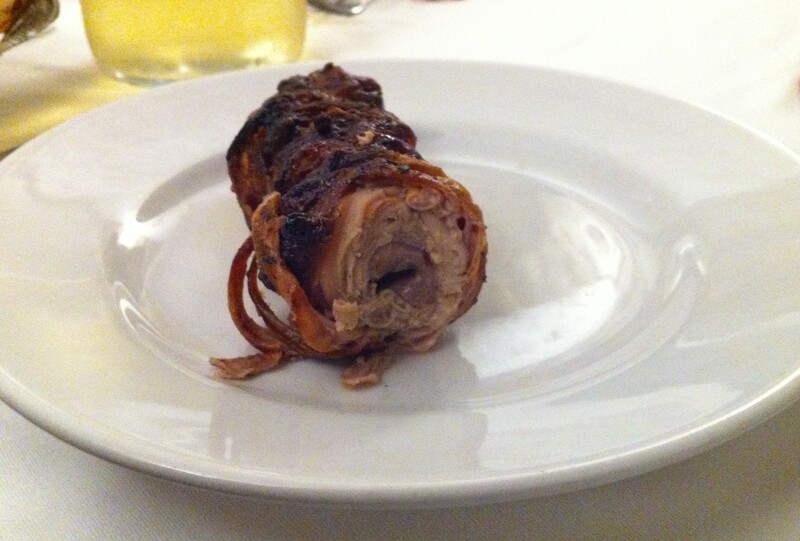 Like any traditional Roman trattoria, the service is very casual but pleasant and friendly at the same time. Around 165 AED (40,00€), including house wine. Do you want to eat as the Romans do? Click here to find out the list of the best places in town!